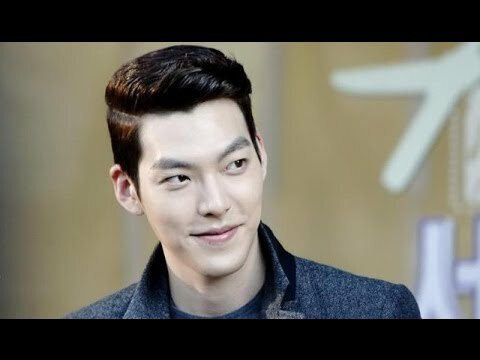 Home Entertainment Let’s See Some Tutorials for Kim Woo-bin’s Hairstyle with 25 Pictures! 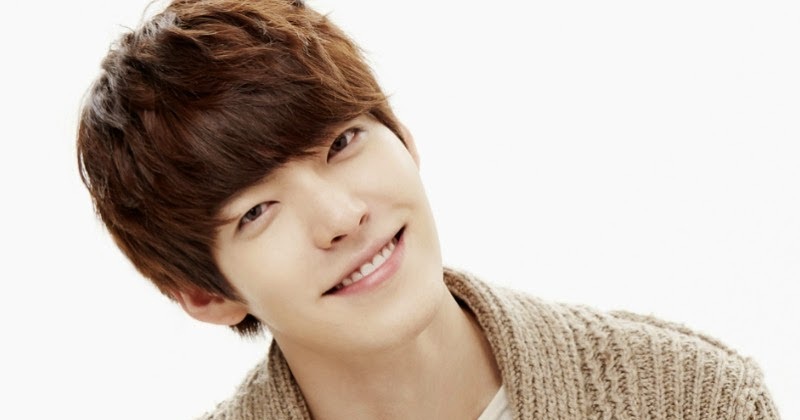 Let’s See Some Tutorials for Kim Woo-bin’s Hairstyle with 25 Pictures! 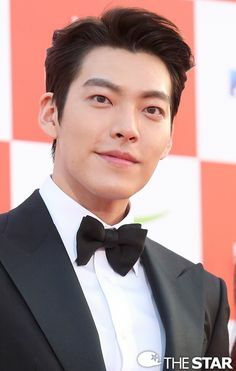 Kim Woo-bin (born Kim Hyun-joong on July 16, 1989) is a South Korean actor and model. 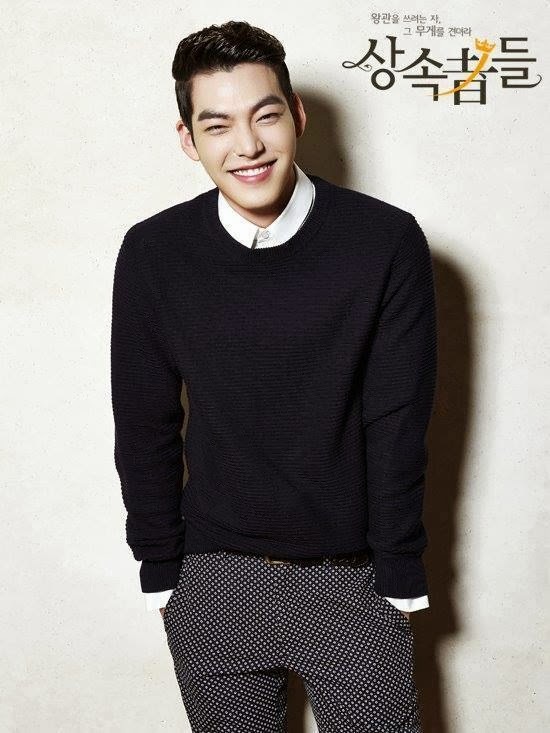 He began his career as a model and made his acting debut on the drama White Christmas. 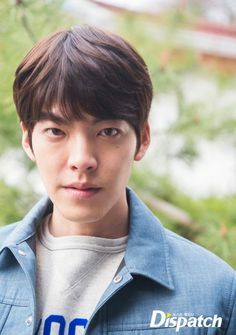 He later received attention in the series A Gentleman’s Dignity (2012) and made a breakthrough with his roles in School 2013 (2012-2013) and The Heirs (2013). Kim then starred in box office hits Friend: The Great Legacy (2013), The Con Artists (2014), and Twenty (2015). 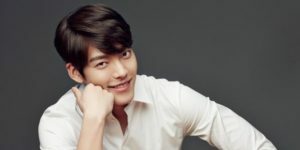 In 2016, he took his first lead role in the Uncontrollably Fond series. He was later diagnosed with nasopharyngeal cancer in 2017 and now is on hiatus. 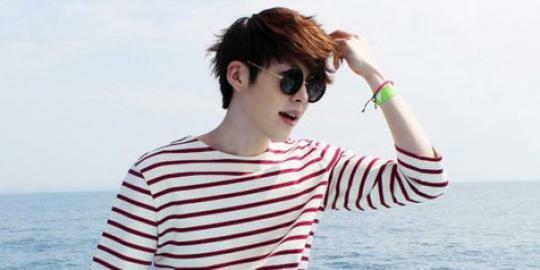 Recently, he had a vacation with his friend Lee Jong-suk. We hope he will return to his acting career soon. 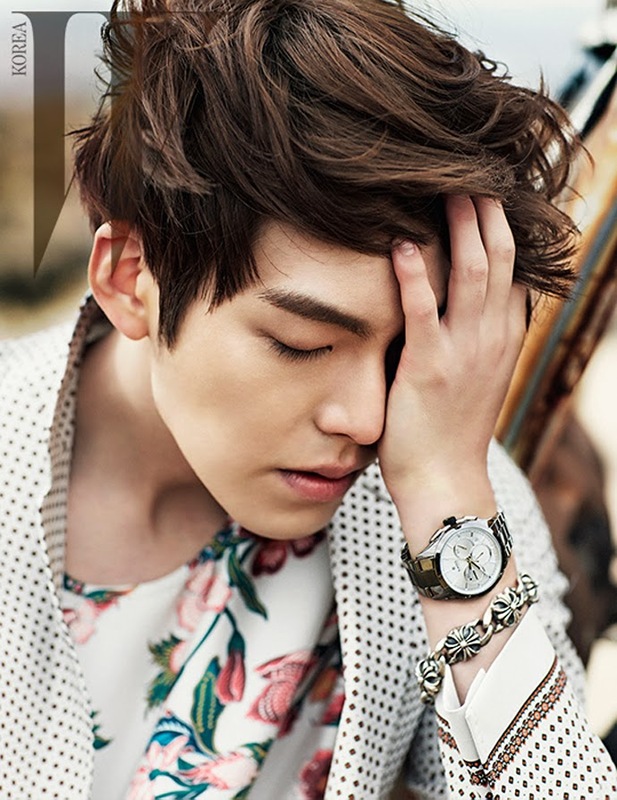 There are many variations on Kim Woo-bin’s hairstyle, but the basic idea is long hair on top and a high buzz. Thus, it is a style that emphasizes the hair above. 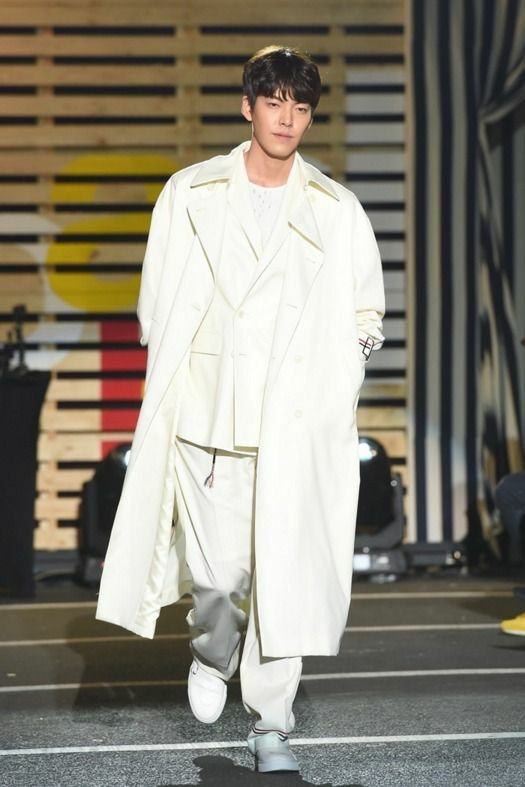 Kim Wo-bin’s hairstyle has returned as one of the top haircuts for men. His haircut is a type of style that is built on the concept of “fast side, long top” which creates a cool and classy look for everyone. 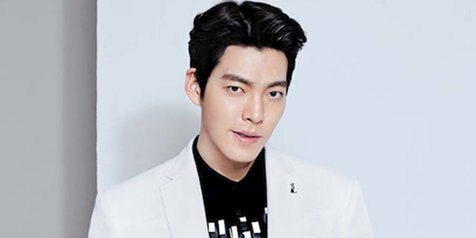 The most effective part is that Kim Woo-bin’s hairstyle works well with a variety of straight, curly, or wavy hair and can be used in many ways. For example, people can try curly bangs, cut them off, beautify again, or weaken the sweeping aspect! Whether you’re looking for a clean and fashionable hairstyle for the workplace or a contemporary haircut before a night out, this style will look great. Its high differentiation construction is exclusive, easy to remember, and gives the wearer an aesthetic and smooth appearance. This is in line with men’s fashion today, and people like it. Unlike some haircuts, you can easily recognize it at first glance. Another perfect factor about this style is that it can work with various types and colors of hair. However, in some cases, it will not work for men who have really thin hair or men who have grown bald. So, we collected this comprehensive information for this hairstyle. This information will focus on important points, variations, and tips for styling for this hairstyle that works for all types of hair. 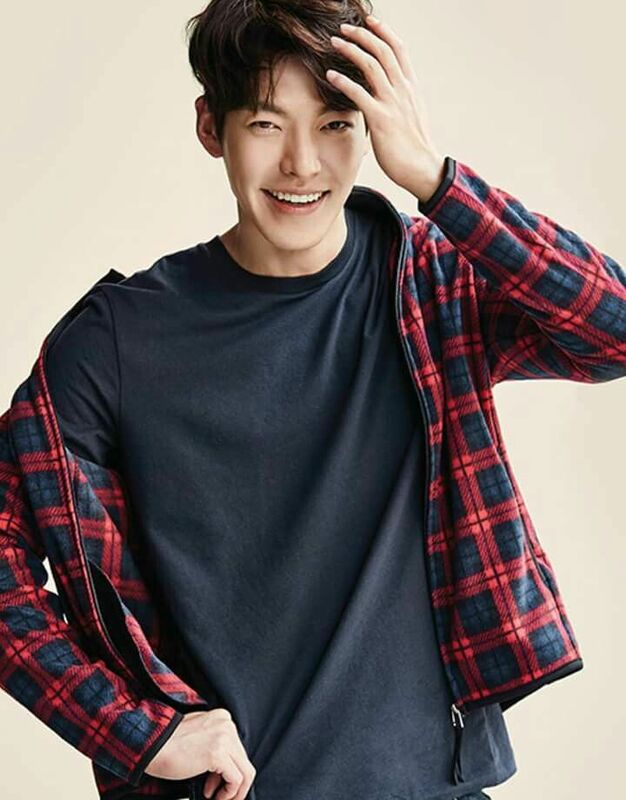 And, here is the last photo of his newest hairstyle when he was vacationing with Lee Jong Suk recently (Kim Woo Bin is the long-haired guy in the pictures). 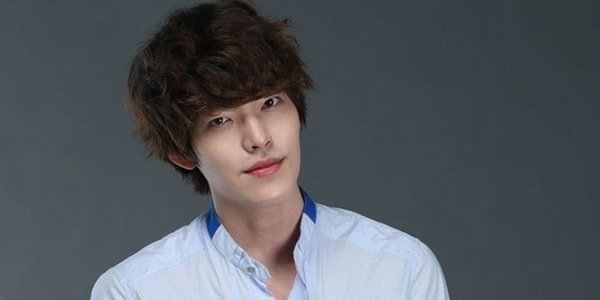 We hope his condition improves and that he will return to acting soon.